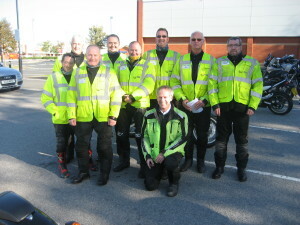 The group was established in 1994 in order to promote a higher and safer standard of riding in South Cheshire and the surrounding areas. Since it’s formation, the group has grown steadily and today has a membership in excess of 120 members. 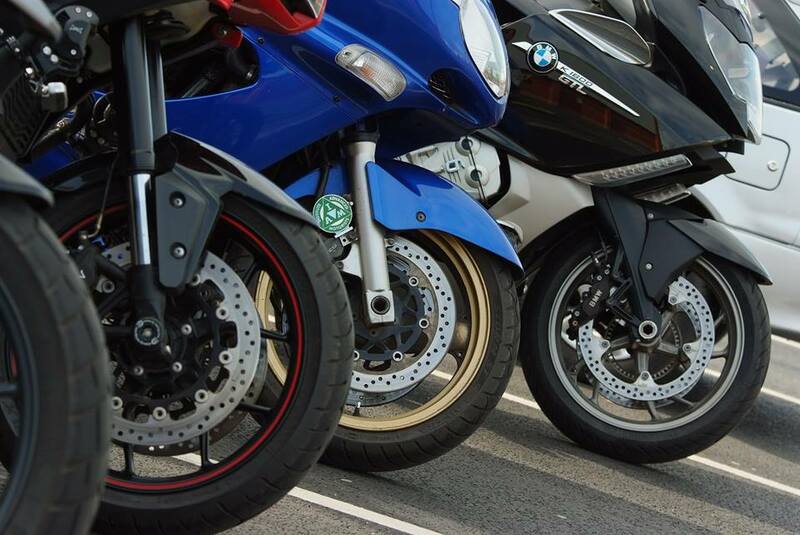 The group is affiliated to IAM RoadSmart and runs Advanced Riding courses throughout the year. To increase your chances of survival on the road, we offer the Advanced Riding course to develop your skills, underpinned by the IAM. We also offer Riding Assessments. The course comprises of a series of observed rides, theory sessions and concludes with an Advanced Riding test. The riding in the course is based upon principles of Advanced Riding used by the police to a quality assured by the Driving Standards Agency. If you are a resident of Cheshire East or Cheshire West with Chester Councils, you can benefit from a refund of up to 50% of the Advanced Riding course fee paid to IAM RoadSmart. Further details can be found on the Advanced Rider Courses web page. View our Cheshire Police BikeSafe Information Sheet.